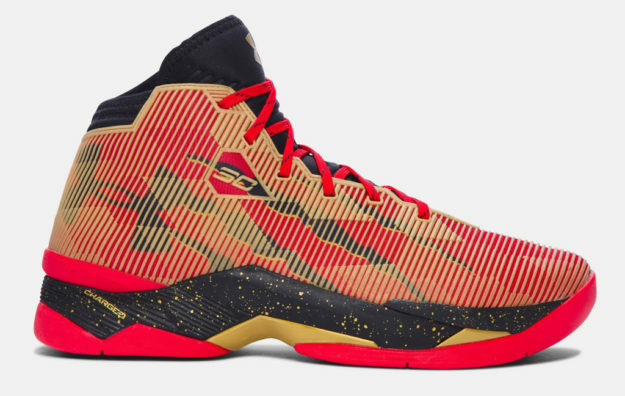 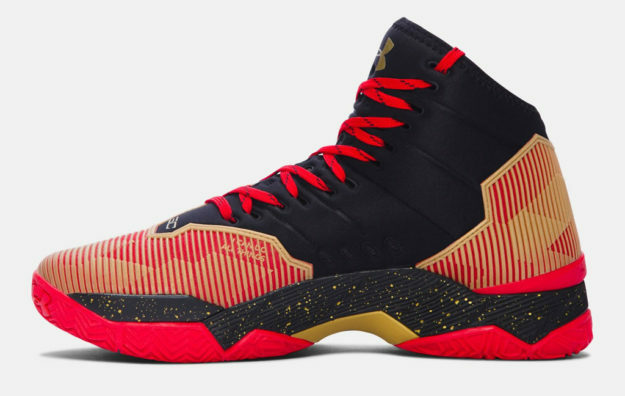 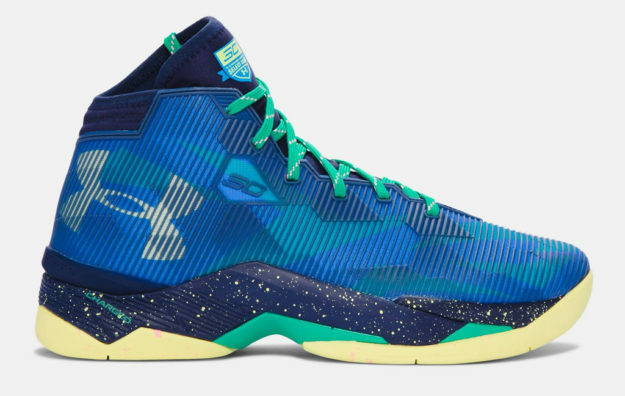 This Limited Edition basketball shoe by Under Armour is named Curry 2.5, and it incorporates some of the brand’s most impressive and reliable technologies. 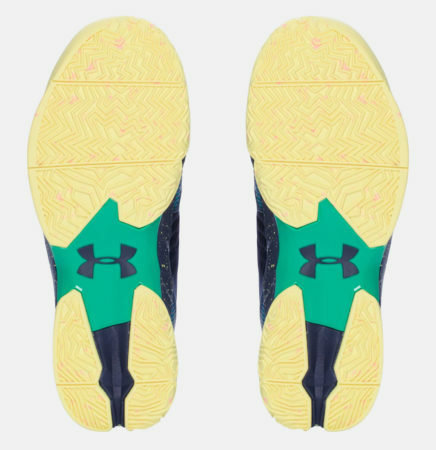 These include a multi-directional Organic Herringbone outsole that guarantees perfect grip and floor control, as well as a full-length Charged Cushioning midsole that absorbs impact and transforms it into a responsive burst. 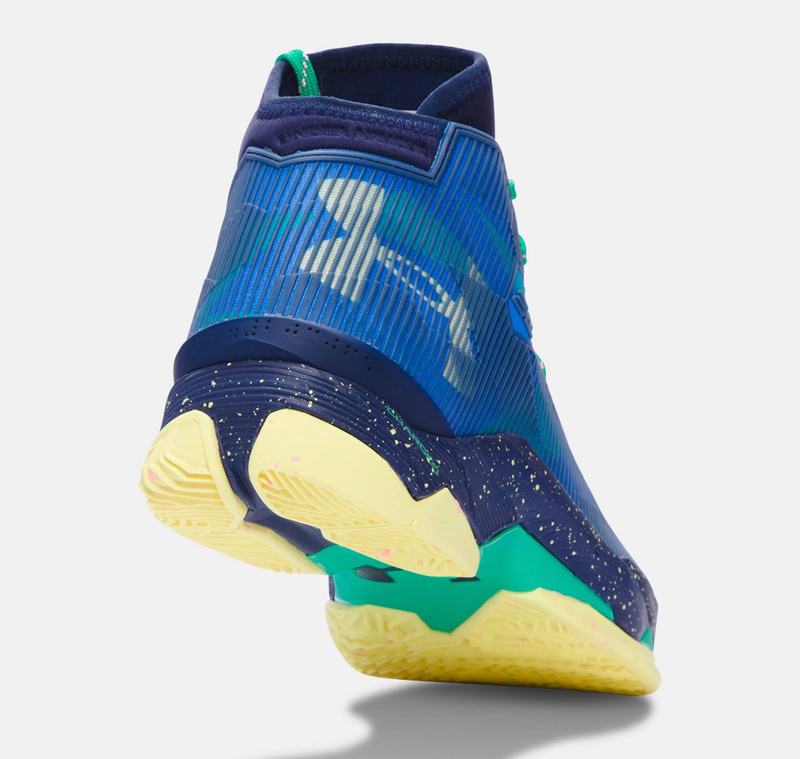 Then there’s the ETC Anti-Friction top cloth that minimizes heat in order to keep the foot as cool as possible, while an external shank & heel counter takes care of stability in the heel, forefoot and arch areas by eliminating sliding. 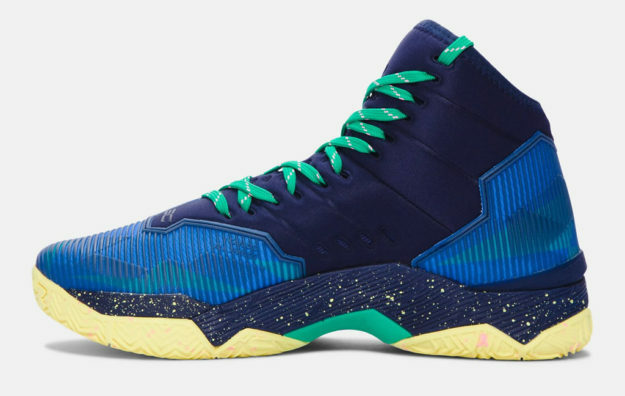 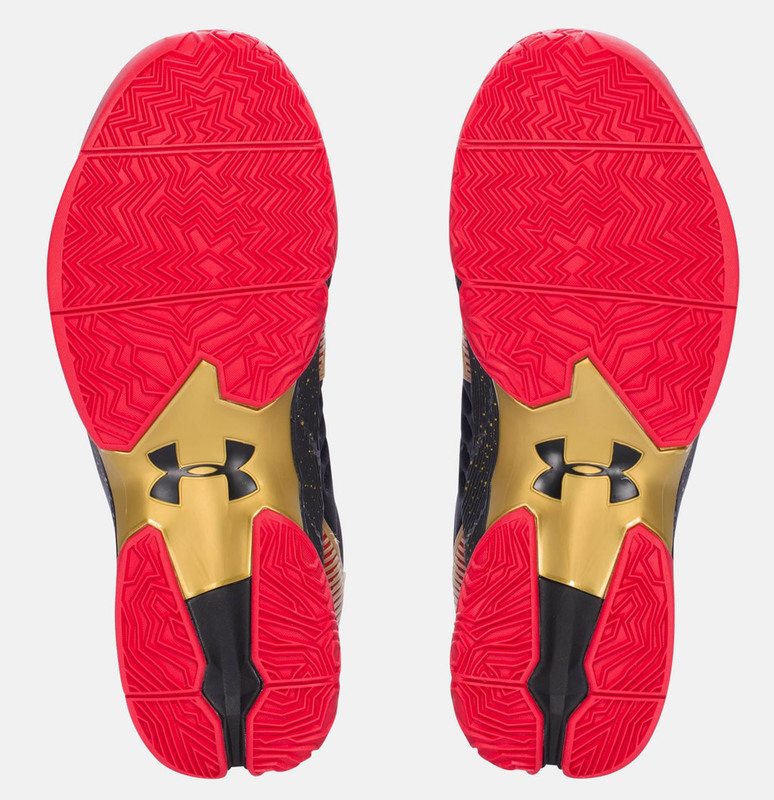 We should also mention the oversized UA license plate logo as well as the custom designed laces that add a touch of originality to this already impressive basketball shoe. 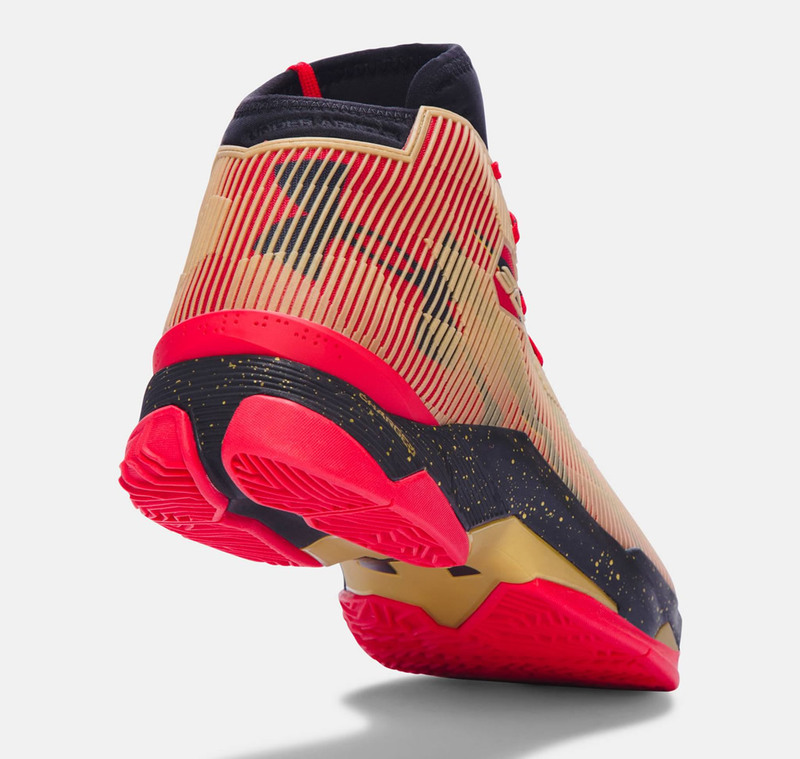 Previous post Check Out The Pro K Hockey Gloves By Reebok!